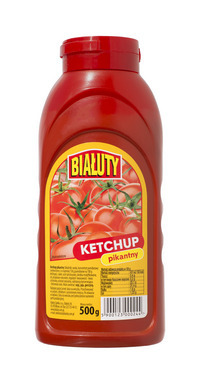 We use traditional, Polish recipes based on the highest quality, natural raw materials. 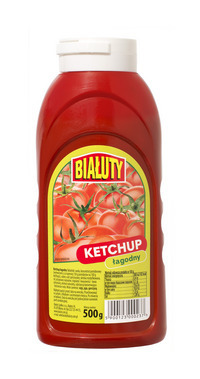 The unique and characteristic taste qualities of our products were obtained over many years of best efforts and experience. 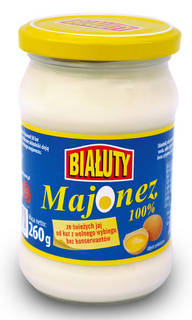 Traditional Mayonnaise and 100 % Natural Mayonnaise are the only mayonnaises in Poland that are made from freshly cracked eggs at the production site. All our fruit concentrates are also 100 % natural.